Monday through Friday from 8am to 4:30pm. Counselors and advisors are available to support student needs. In addition, materials and presentations are available to support student learning; topics include how to study, how to take tests, how to deal with stress and a number of other subjects for enhancing student learning. The Academic Center is located in Room 104 in the Hartzell Building. Each student is assigned an academic advisor. Academic advisement is a vital element of support provided to students by the College’s general education faculty. Regular meetings with advisees ensure that students fully understand program requirements, make appropriate course selections, and follow prescribed registration procedures. The advisor/ student relationship provides a means for students to seek assistance with both program-related issues and personal matters. The goal is to serve the total student as well as advise students in academic matters. Academic advisors are available during posted office hours and by appointment. Thaddeus Stevens College offers free tutoring services for ALL courses to ALL students who need and request tutoring. The tutoring labs are located in the Student Academic Support Center, which is an attached wing of the Learning Resources Center (library). Tutoring is provided by professional tutors and peer tutors. English and math labs are open Monday through Thursday from 8 am to 8 pm, Friday from 8 am to 2 pm, and Saturday from 10 am to 2 pm. All students are welcome, and appointments are not necessary. Students requesting a one-on-one tutor may have their requests addressed by speaking with their instructor, advisor, or counselor. Any student requesting a one-on-one tutor must complete and submit an online Student Request for Individualized Tutoring form. Additional hours beyond those listed above are available by appointment. Students who are having difficulties are encouraged to seek assistance early. Academic success is afforded to those who recognize their academic struggles and seek help to address them early as well as throughout the semester. The Academic Support Center looks forward to seeing students in the labs and supporting them in their educational endeavors. 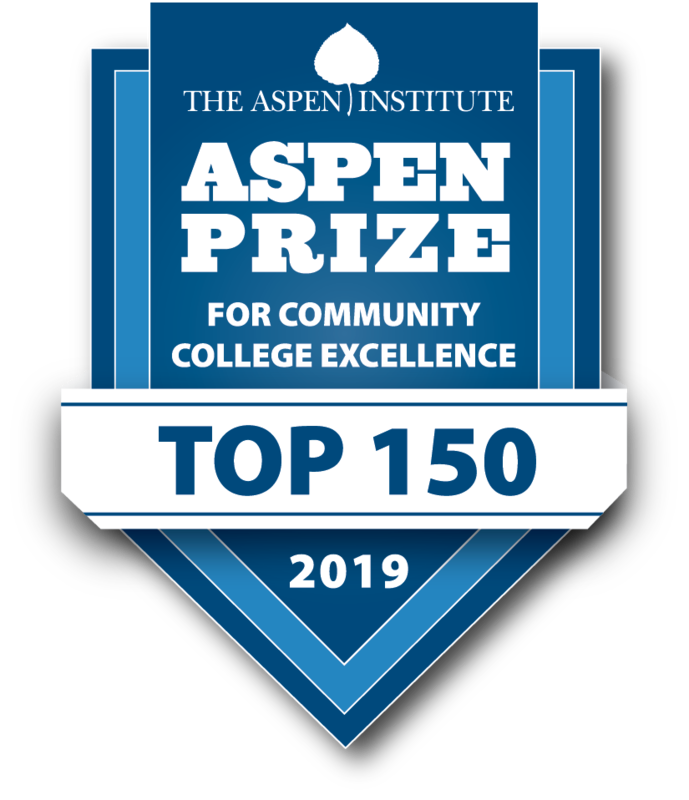 The College participates in the Pennsylvania Department of Education’s Act 101 program, a statewide initiative established in 1971 to ensure that residents of the Commonwealth enjoy equal opportunity to pursue higher education. Fewer than 40 postsecondary institutions in the state have this designation. Although many students meet the qualifications, approximately 100 are chosen. Participants are selected based on specific educational and economic criteria set forth by the Commonwealth of Pennsylvania. Act 101 staff closely monitors student progress and provides academic, career, and personal services designed to facilitate collegiate success. Tutors are available to assist students in mastering academic and technical skills required of their programs. 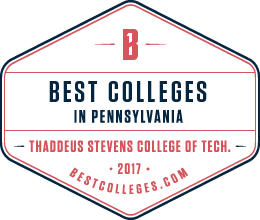 The Act 101 program has been promoting student success at Thaddeus Stevens College since 1976.